Ureg. 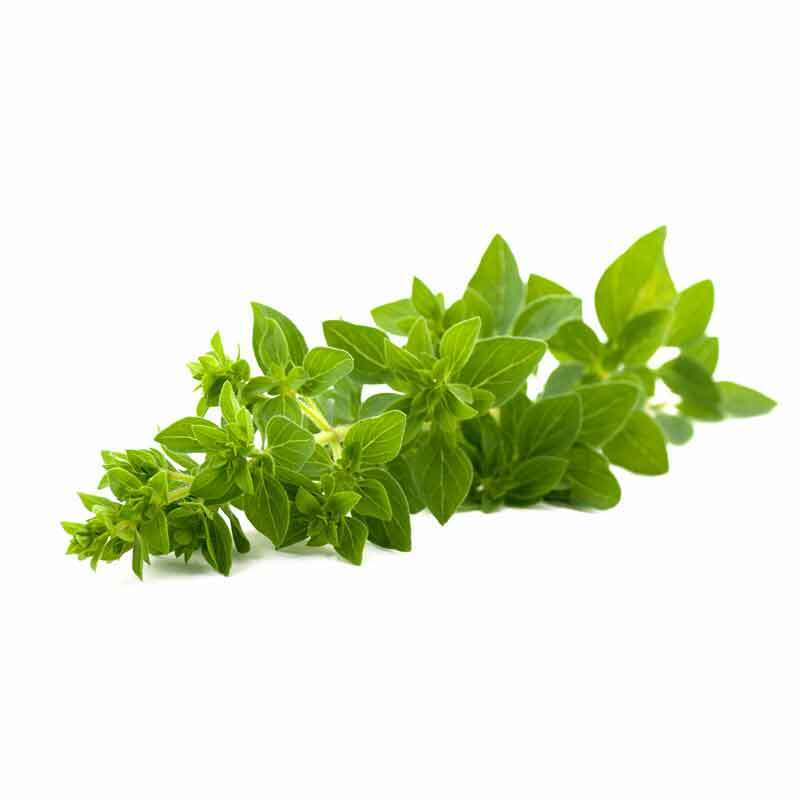 is 100% natural product. 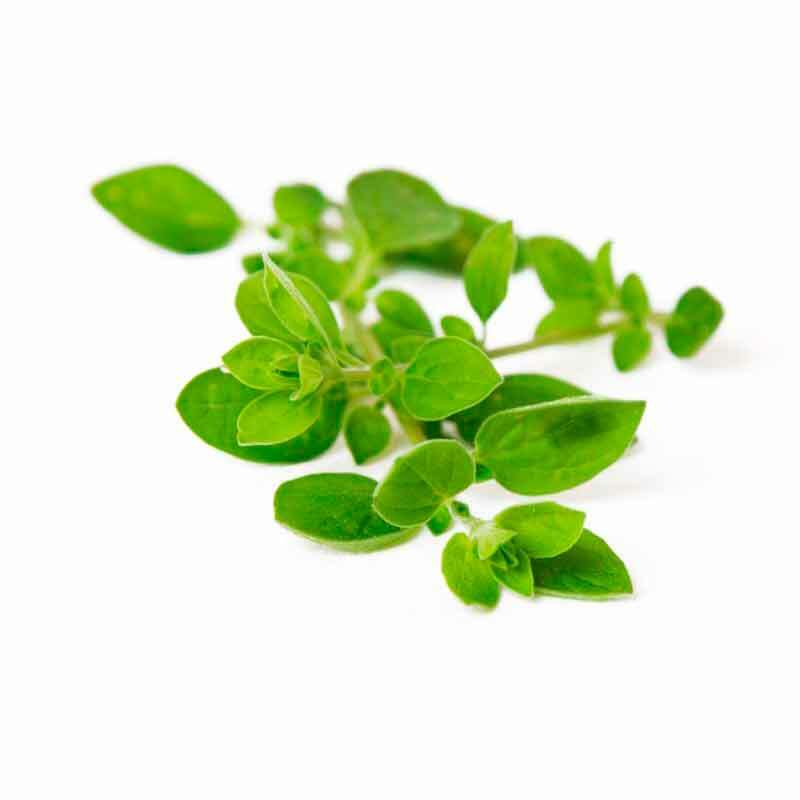 The pack contains 100 capsules of Origanum vulgare. 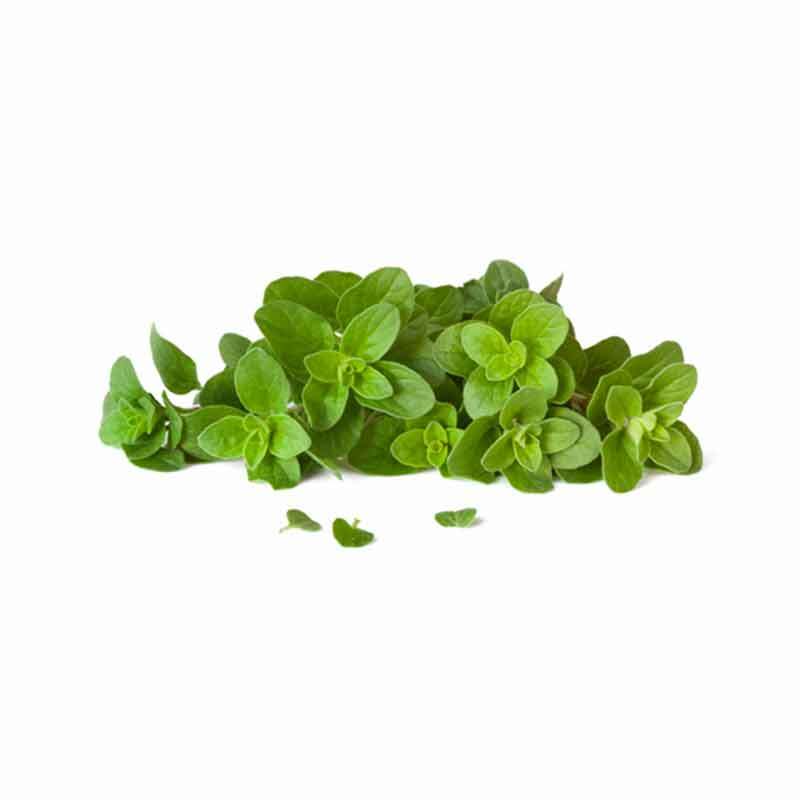 Oregano – marjoram is an important culinary and medicinal herb. It treats high blood pressure, cholesterol and diabetes. 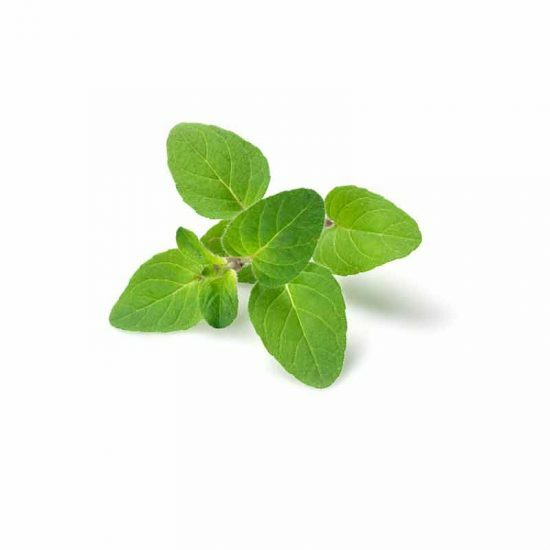 Oregano – marjoram is also used for treating respiratory diseases like asthma and lung cancer, as well as, kidney cancer and adrenal gland cancer. 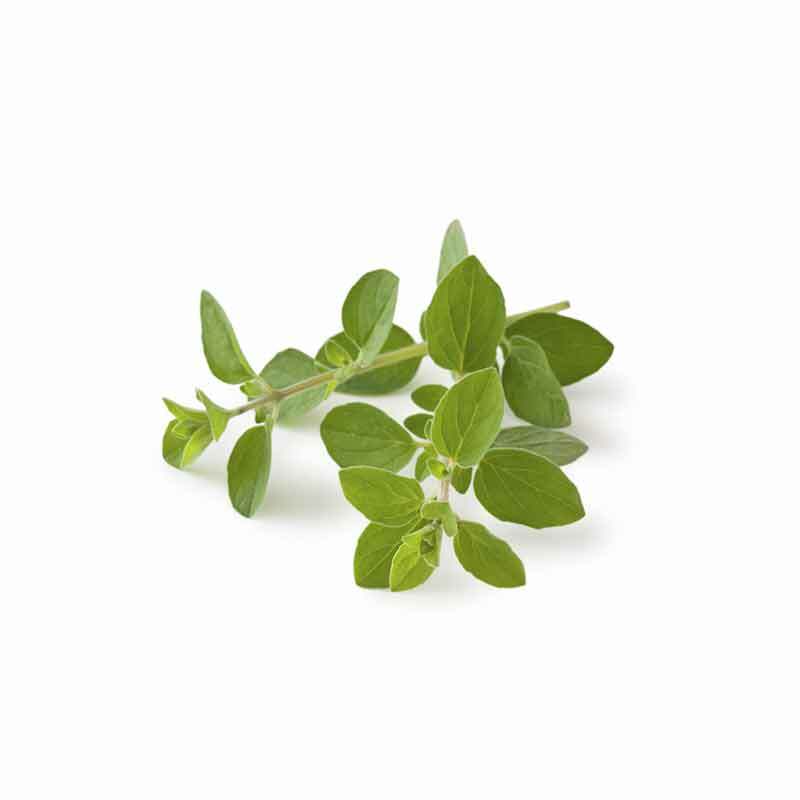 Oregano – marjoram treats infertility in men and women, menstrual disorders, menstrual pain and weak or overactive thyroid. For more information please read below. 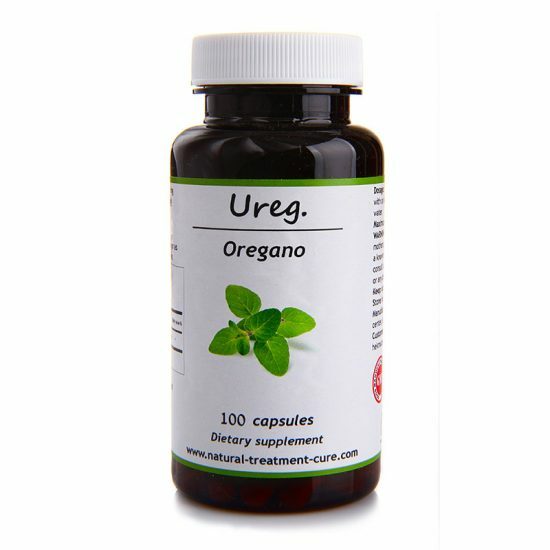 Ureg. product is a natural product certified by the Local Ministry of Health and holds a GMP Certificate. The product is packed according to the World strict conditions for safety, health and hygiene. It holds the ISO-9001 Certificate and the ISO-22000 Certificate. The product has a USA FDA registration number. Note that this product is exclusive for ”Hekma Center” and can be purchased through our website and Amazon website from all over the World. Note: bottle comes in 3 different colors: blue/green/brown.